Takanori Gomi (35-15-1) is considered as the greatest Japanese fighter of all time, winning prestigious titles such as the Shooto Welterweight World title and PRIDE Lightweight title. However, the “Fireball kid” has not had the best run in the UFC, and was released by the promotion after losing 5 fights in a row. After 13 years, the 39 year old made his return to the NYE event, and faced the rising prospect Yusuke Yachi, in one of the most exciting fights that night. 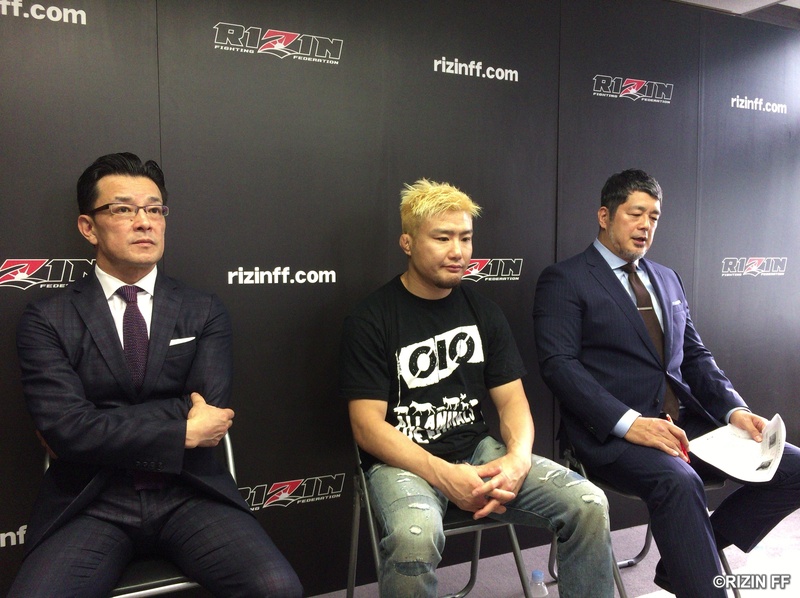 Despite being submitted and losing the fight, Gomi proved that he is still one of the most exciting fighters and one of the most loved fighters in Japan. Andy Souwer (2-3 MMA), one of the most decorated kickboxers in the world with over 180 professional kickboxing fights under his belt, made his transition into MMA in 2015, under the RIZIN banner, where he demolished his opponent in the first round. 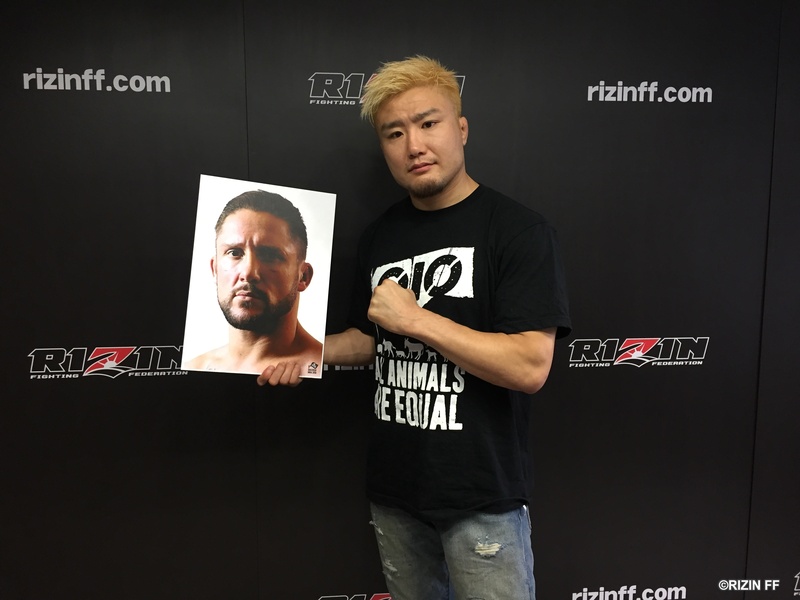 Souwer continued to face tough opponents under the Japanese promotion but has not had the best success like his debut fight, and suffered losses agains Daron Cruickshank, Kazuyuki Mitaya and Akiyo Nishiura. The Dutch ironman looks to readjust his MMA career by beating the Japanese striker.